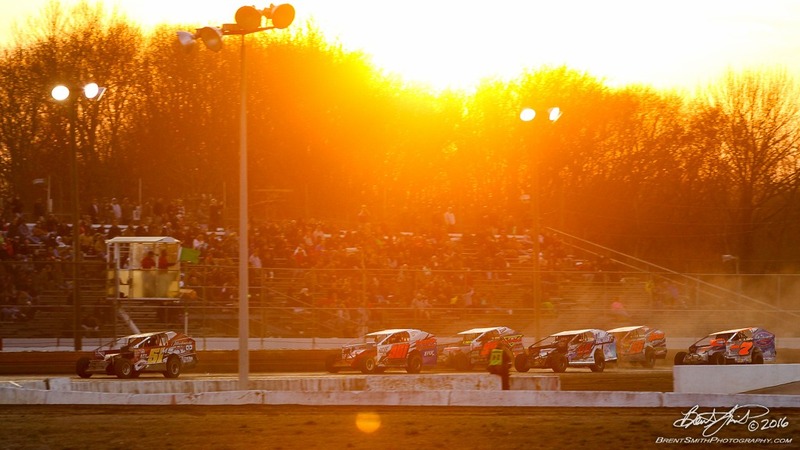 BRIDGEPORT, NJ – The Bridgeport Speedway welcomes the return of Spirit Chrysler, Dodge, Jeep and Ram of Swedesboro for the 2019 racing season. 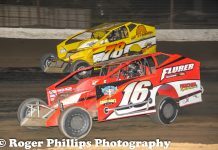 The Bridgeport Speedway and Spirit Auto Center have formed a successful relationship that will start its sixth year when the cars take to the Logan Township track at the end of March. Spirit came on board six years ago as the division sponsor of the track’s headlining division – the Big Block Modifieds. Two years later, Spirit also became the primary sponsor of the Bridgeport Speedway quarter mile track now known as Spirit Speedway. Spirit has a host of vehicles on display every weekend, allowing fans to view the cars, trucks and jeeps in a relaxed environment. Spirit’s Dan Stephens, Spirit’s Promotion and Events Coordinator, is on hand to answer any questions that the race fans may have. The vehicles are accessible so interested parties can try them out for size! “We have an incredible relationship with track management, staff, race crews and fans. I enjoy talking to all that come through the gates at the track,” Stephens relates. “It is so much more enjoyable to talk with folks about our wide range of vehicles in a non-threatening environment. Folks can look over, climb in and have questions answered in a very relaxed setting.” And while Stephens doesn’t proclaim to know all the answers, he works throughout the year to have all of the latest information at his fingertips and he has a great support system for those occasions when he might not know the answer. “This year I am excited to share the 2019 Motor Trend Truck of the Year – the Ram 1500 and the 2019 Motor Trend SUV of the Year – the Jeep Wrangler,” Stephens added. “Talking with and getting to know the race fans is the best part of my job.” Fans who take Stephens’ business card to Spirit when they purchase a vehicle will receive a 2019 season pass to the Bridgeport Speedway. This season, Spirit will also sponsor two nights of racing – First Responders Night (date to be announced) and the fourth annual King of the Big Blocks in September. For the first time, a Spirit Sportsmanship Award will be presented at season’s end, honoring the driver and race team that have portrayed the best spirit of sportsmanship throughout the season. Two awards will be presented – one for the 5/8th mile speedway and one for the quarter mile Spirit Speedway. The award will be selected by vote by the drivers and will be presented at the awards banquet at the end of the season. The Bridgeport Speedway is very pleased to welcome Spirit Chrysler Dodge Jeep and Ram of Swedesboro as part of our racing family – back again in 2019!